A father said to his son: Be careful where you walk. 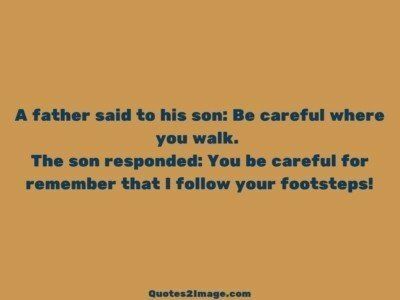 The son responded: You be careful for remember that I follow your footsteps! 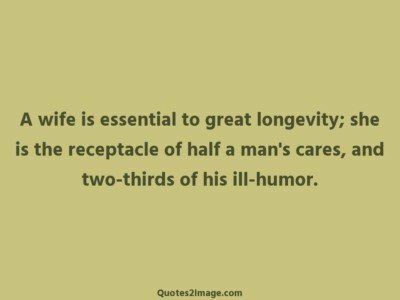 A hidden Truth Of Life ‘It is always in the end of something that makes us realize how beautiful was the beginning’ Always take care of what You have Before it ends. ! 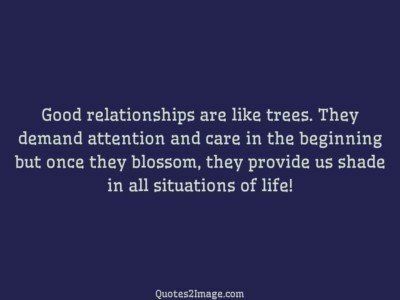 Good relationships are like trees. They demand attention and care in the beginning but once they blossom, they provide us shade in all situations of life! I send you this gift of a kiss and hug as my Valentine gift for you. 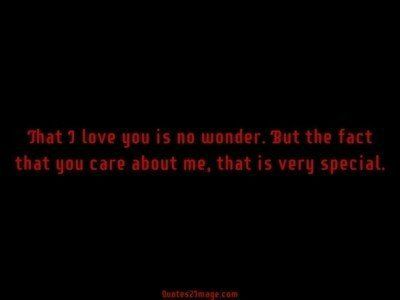 Wish you all the best and would like to appreaciate your work towards the love and care you show me. Am grateful. 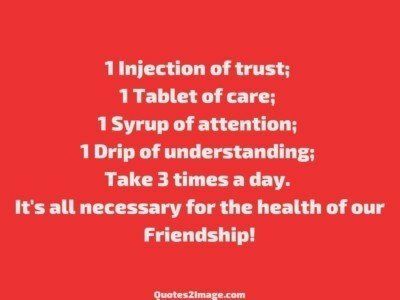 1 Injection of trust; 1 Tablet of care; 1 Syrup of attention; 1 Drip of understanding; Take 3 times a day. 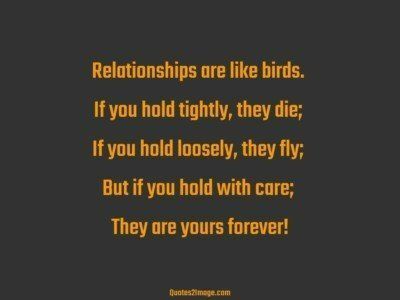 It’s all necessary for the health of our Friendship!